Just like an engine makes a car go, your heart keeps your body running. As you grow older, some changes in the heart and blood vessels are normal, but others are caused by disease. Choices you might make every day can contribute to heart disease. Do you smoke? Are you overweight? Do you spend the day sitting at a desk or in front of the TV? Do you avoid doing exercise? Do you drink a lot of alcohol? If you answered yes to one or more of these questions, making healthy lifestyle changes might help you prevent or delay heart disease. Be more physically active. Aim for 30 minutes of moderate-intensity activity on most or all days of the week. Every day is best. It doesn’t have to be done all at once, even 10-minute periods will do. Start by doing activities you enjoy such as brisk walking, dancing, swimming, bicycling, or playing basketball or tennis. Follow a heart healthy diet. Choose low-fat foods and those that are low in salt. Eat plenty of fruits and vegetables, and foods high in fiber. Following a healthy eating plan, maintaining a healthy weight and being physically active are positive steps towards heart health. Information adapted from article from Go4Life - National Institute on Aging, National Institutes of Health, U.S. Department of Health & Human Services. 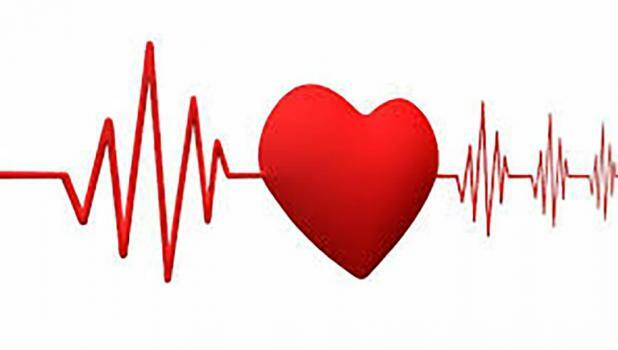 If you would like more information on “Heart Health” contact Gail Gilman, Family Life Consultant, M.Ed., C.F.C.S. and Professor Emeritus – University of Minnesota at waldn001@umn.edu.